Packed with improvements for Push, Live 9.7 is here. New sampling features and workflows mean making beats is better than ever, and even more is possible without taking your hands off Push. The latest free update for Live 9 users brings more sample slicing options, a new drum layout and on-screen display improvements to the hardware. Plus you can now route audio or MIDI right from the unit, alongside other features. 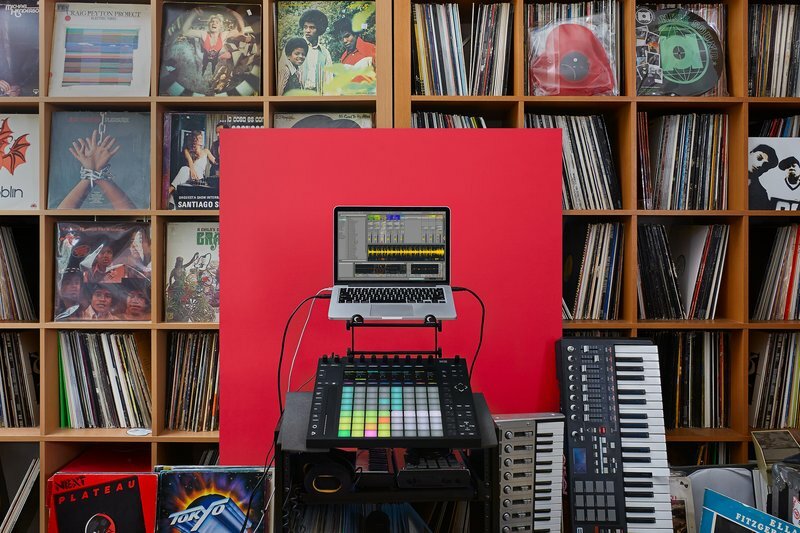 Live 9.7 is free for all owners of Live 9 Lite, Intro, Standard & Suite. For those with auto-update still enabled, it’ll download next time you open Live. If you don’t have autoupdate activated in Live, you can download from your account page. Alongside the new release we've updated our series of video tutorials that show how to use some of the key features of Live and Push. Watch them at the Learn Live or Learn Push pages.